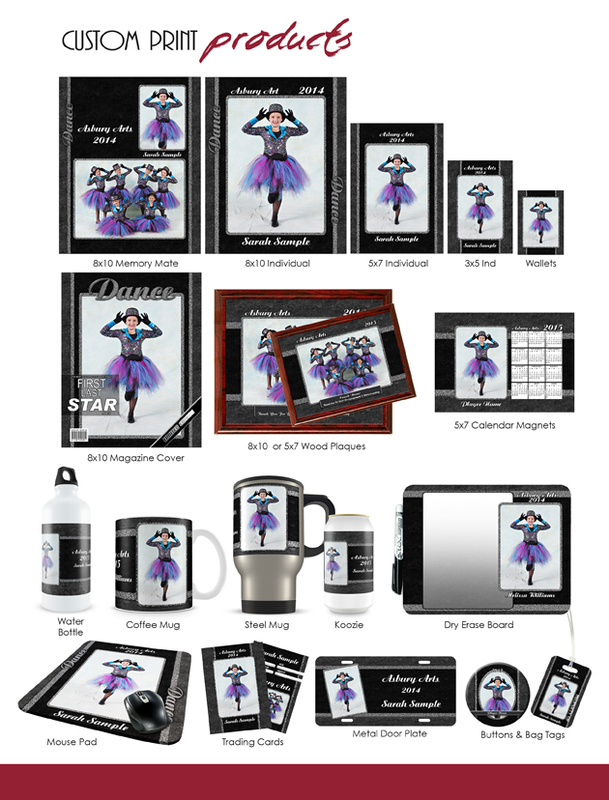 Dance School Photography WOW Products!! It’s that time of year again in the studio and we are in the process of getting ready for another dance school photography season. One of the easiest ways I’ve found to separate yourself from the competition is by always having great products and new designs. 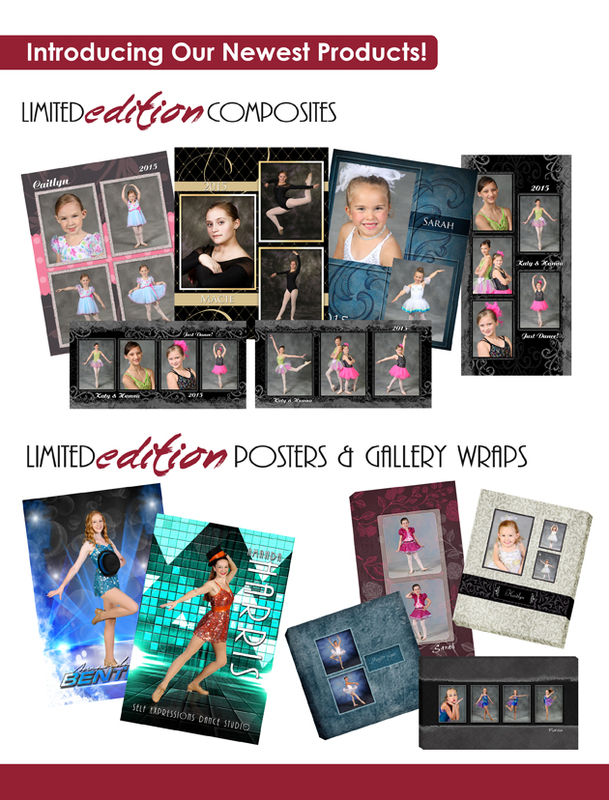 For example, in most areas the photographers are just offering standard prints and aren’t really catering to the specific needs of the dance schools. 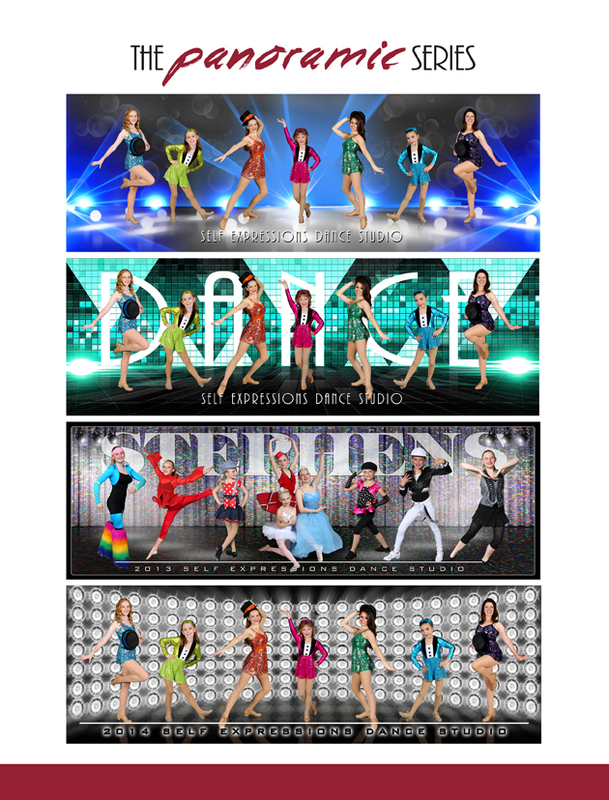 We have designed complete product lines just for dance schools. 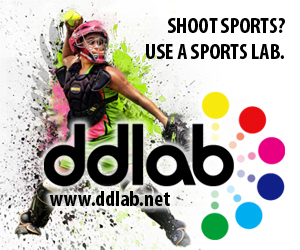 From the traditional Memory Mate to specialized products such as art series, dance composites, custom posters, pano’s, gallery wraps etc… we also offer custom dance mouse pads, coffee mugs, buttons, shirts and more… much like we have done for the youth sports photography market. These products and designs are updated every year… they always want and expect “something new”. 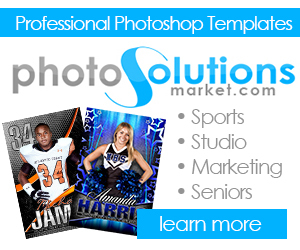 You can find many of these designs over at Photo Solutions Market. 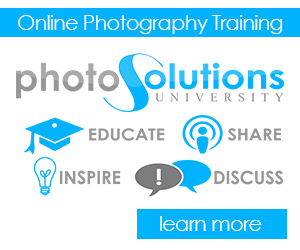 I’m working on an upcoming series of webinars… what would be the level of interest on a webinar for dance school photography?